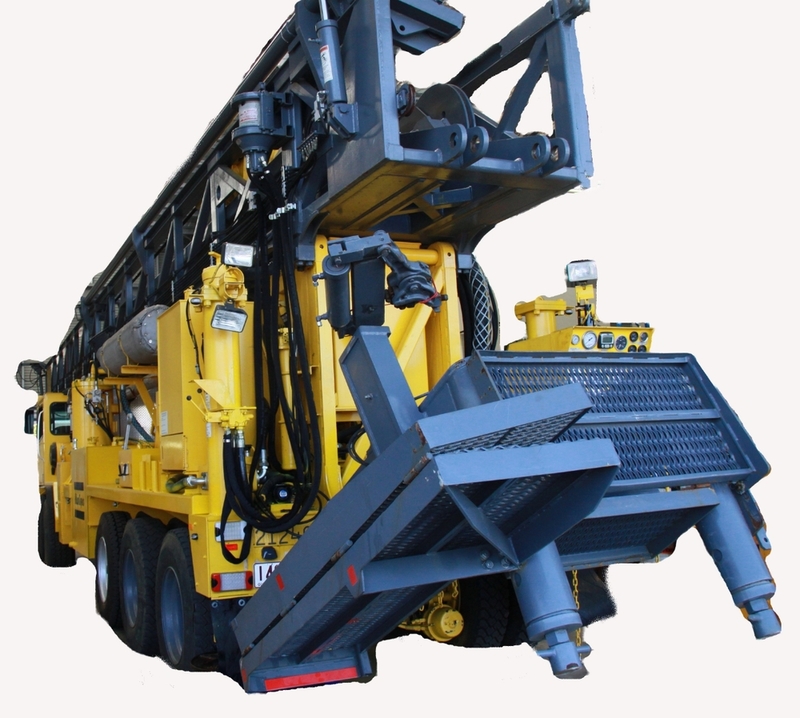 "Quality Equipment for Quality Jobs"
Servicing both the Australian and International markets, Mitchell Equipment Hire is a niche operator specialising in hiring Triplex Mud Pumps, Drilling Rigs, Compressors and Lighting Towers. Mitchell Equipment Hire operates a robust inspection regimen as well as ensuring that all equipment is certified to meet the stringent compliance of the Australian Mining and Oil and Gas Standards. We are able to meet this rigorous safety and reliability program by calling on our highly experienced team of Engineers, Fitters, Boiler Makers and Draftsmen. At Mitchell Equipment Hire we ensure that all of our clients receive the most suitable quality equipment for the job.